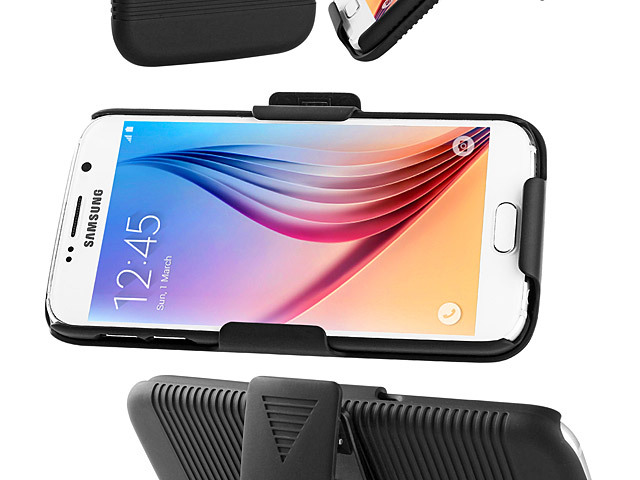 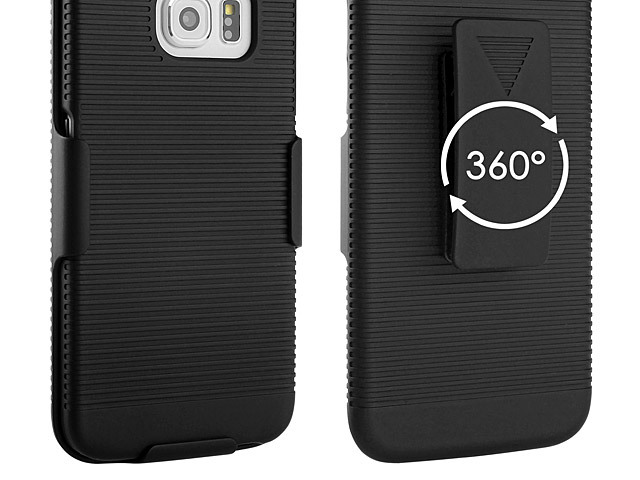 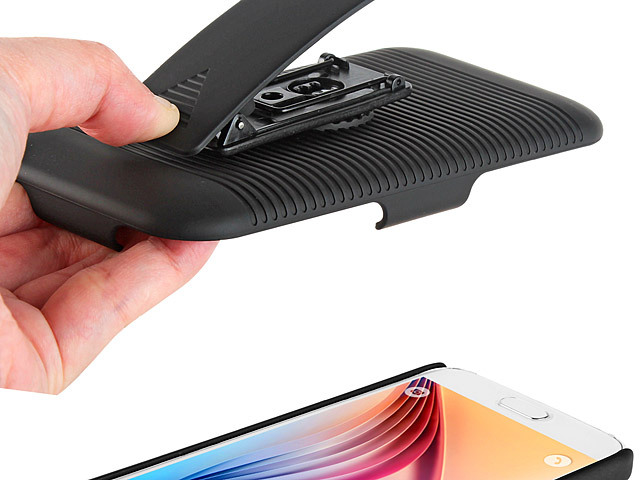 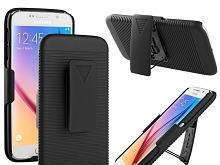 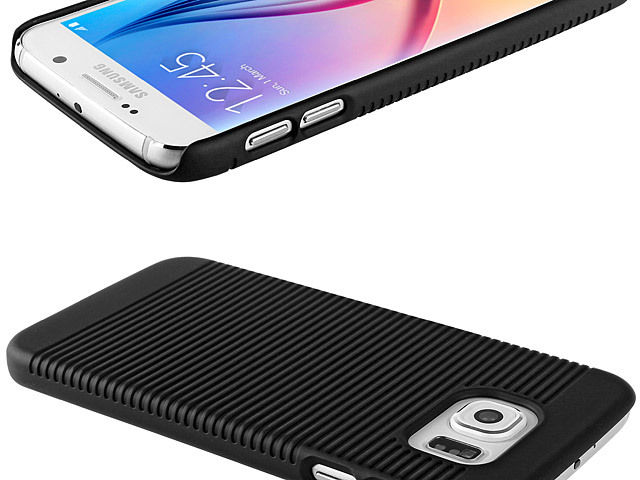 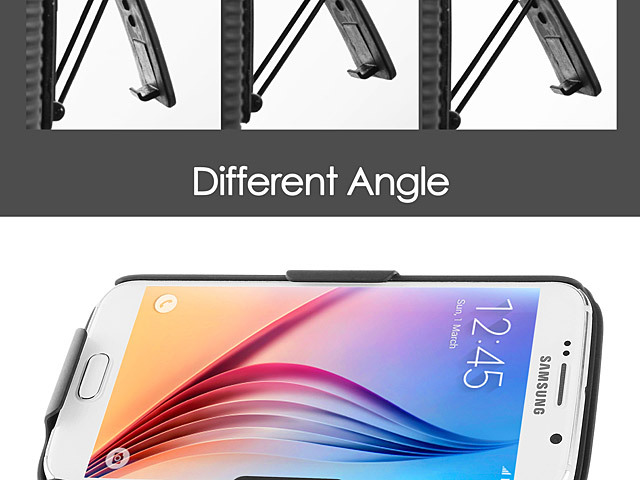 Samsung Galaxy S6 Protective Case with Holster protects your devices. 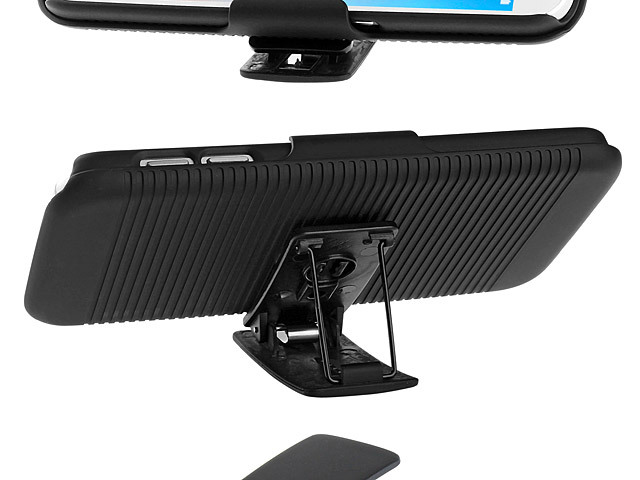 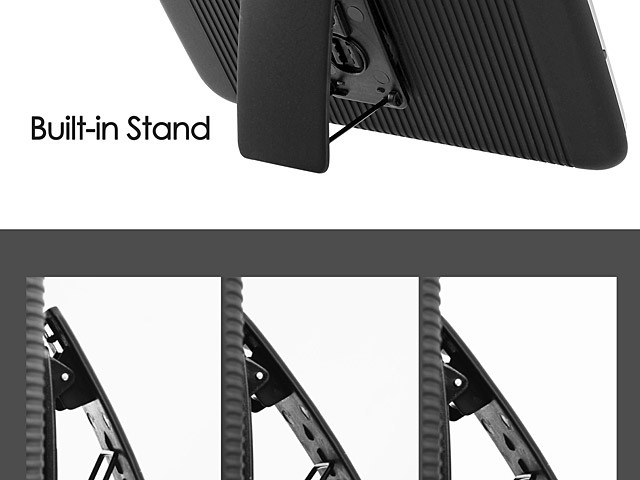 Made of environmentally friendly plastic which is extremely strong, lightweight and durable. 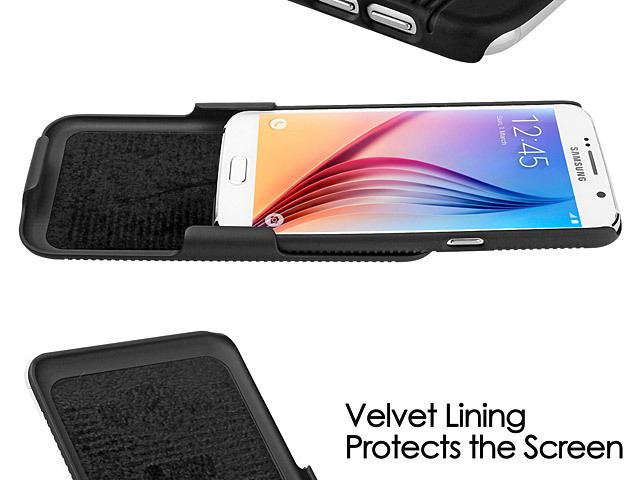 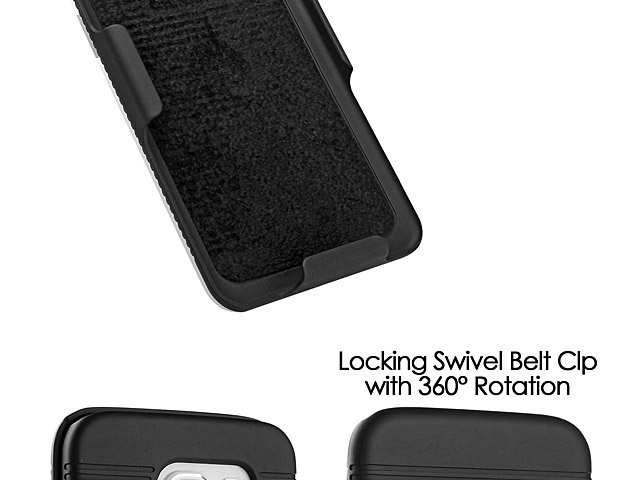 With the durable belt clip, this carrying case allows you to clip your Samsung Galaxy S6 to your belt.